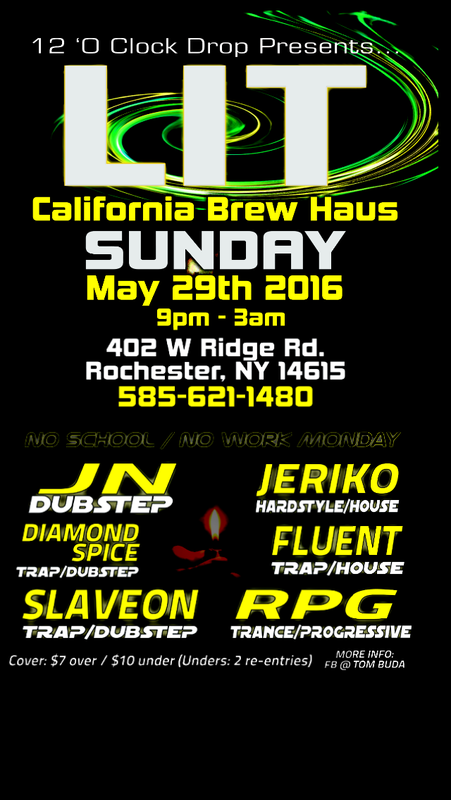 Catch my set at the California Brew Haus in Rochester, NY for 12 O'Clock Drop Productions' LIT on 5/29! Trance Journey #46 is online! Also, check it out on Mixcloud! Trance Journey #45 - End of Year (2015) Mix is up!! 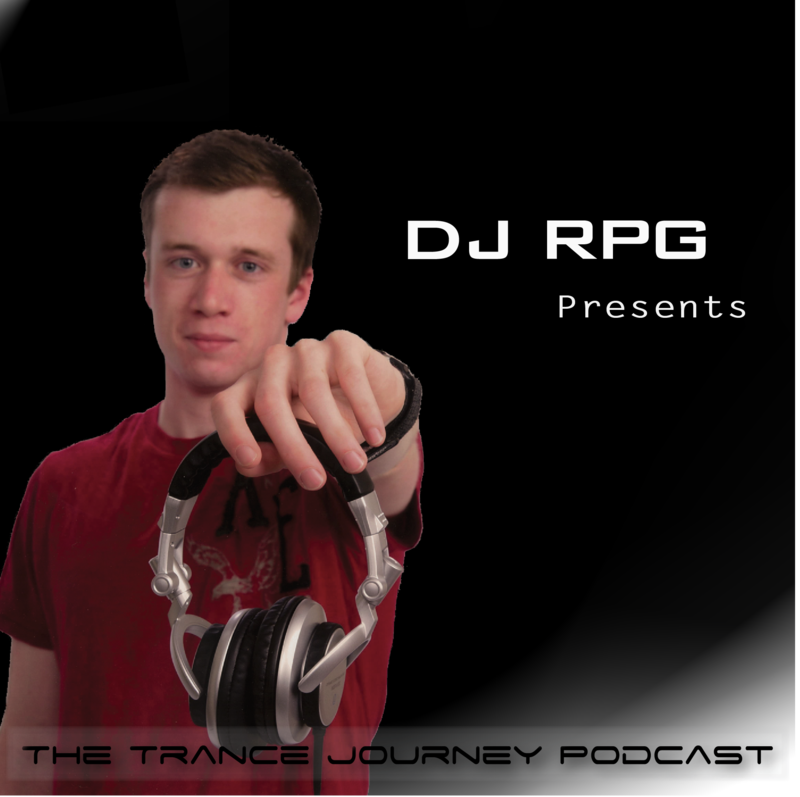 If you haven't already checked it out, a new episode of Trance Journey is up on the iTunes Store! Trance Journey #44 is up now!! I have created a new website, which is a web store that offers original soundsets & templates that I have created. The store is fully functional, and there are currently 3 products for sale! The "Podcast" page has finally been updated, with tracklists for the last 7 episodes. Check it out here! Trance Journey #43 - coming on Friday! A new episode of Trance Journey is coming this Friday, May 1! This will be a special classics mix with a lot of '04/'05/'06 tracks. Trance Journey #42 - Up now! Trance Journeys #39, 40, & 41 are up on Mixcloud! check them out on Mixcloud!